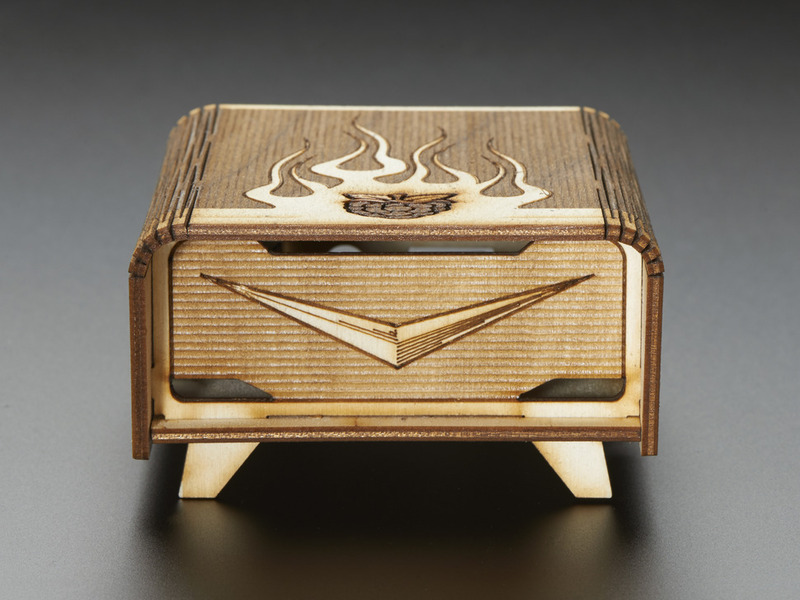 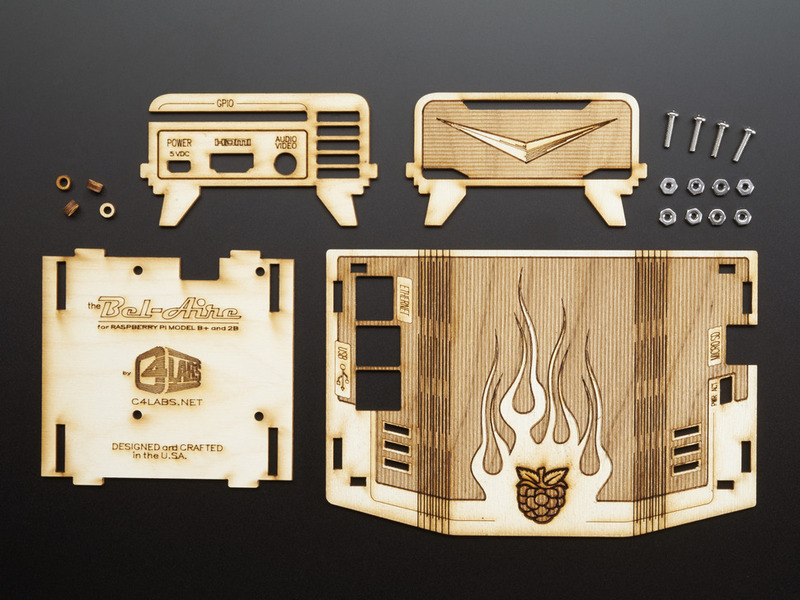 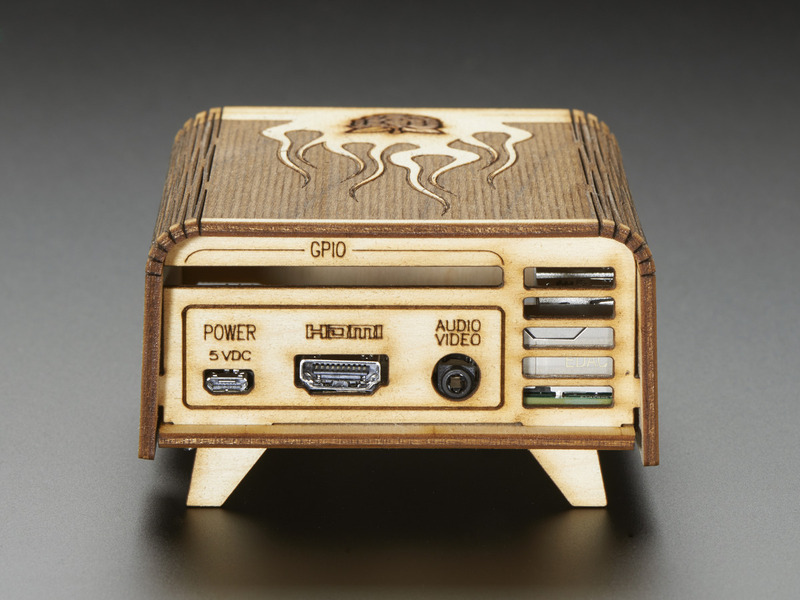 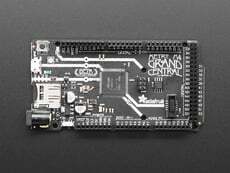 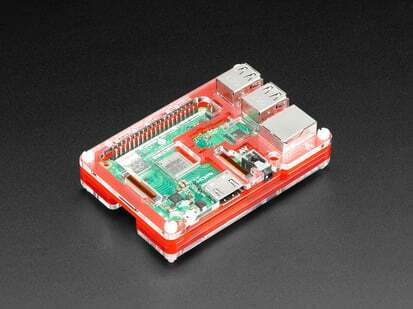 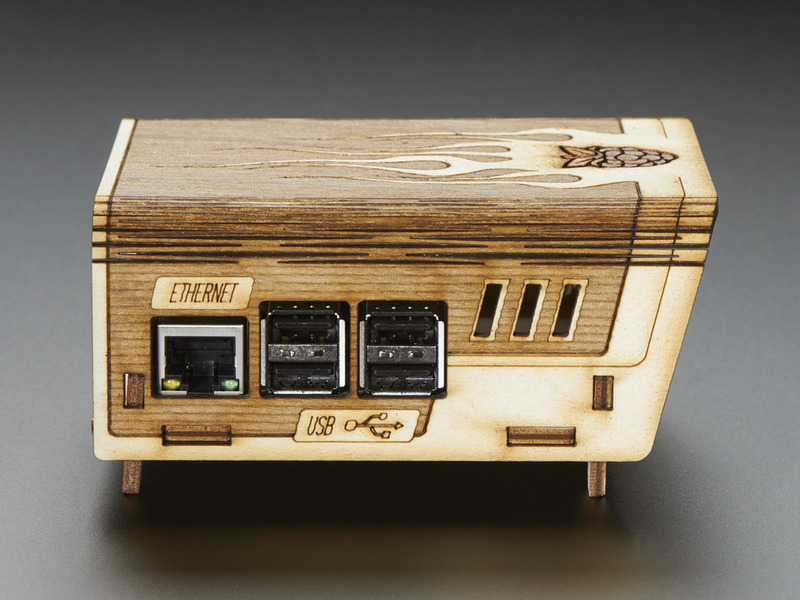 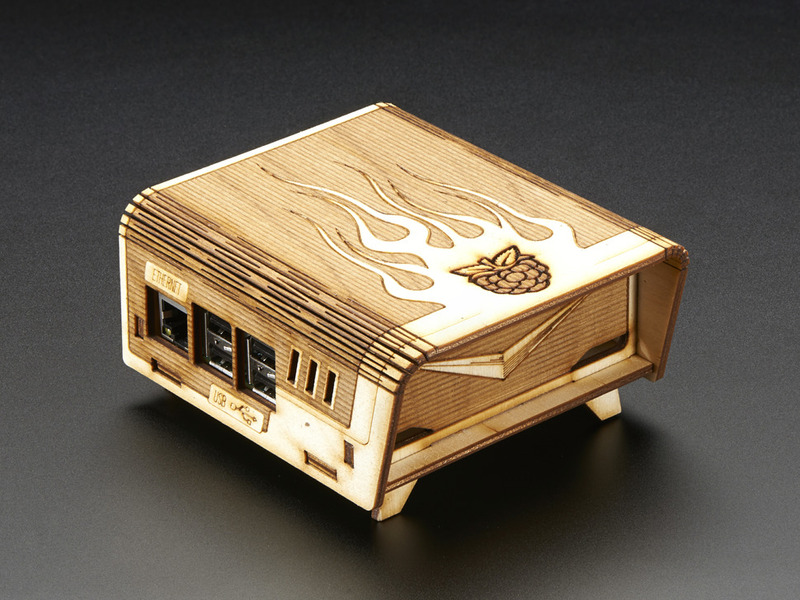 The cool hot-rod design turns your humble little Raspberry Pi into a fiery new centerpiece that's really worth displaying! 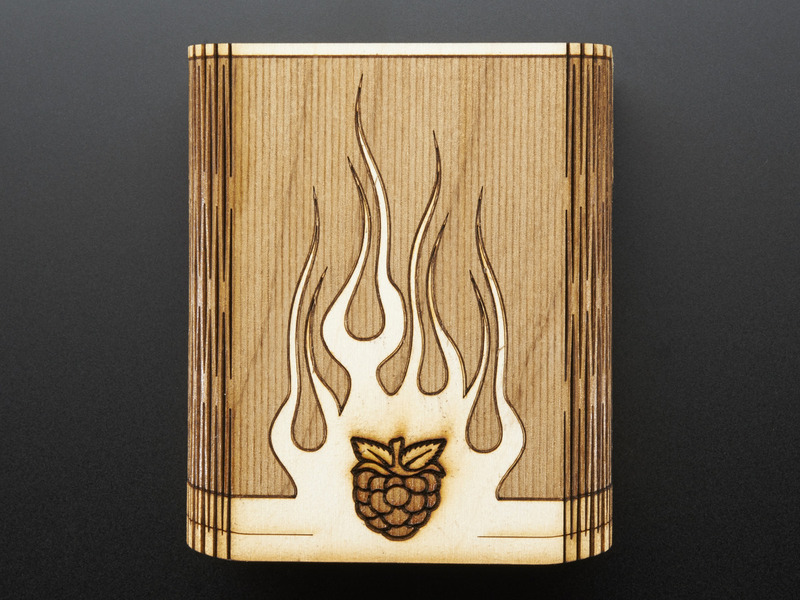 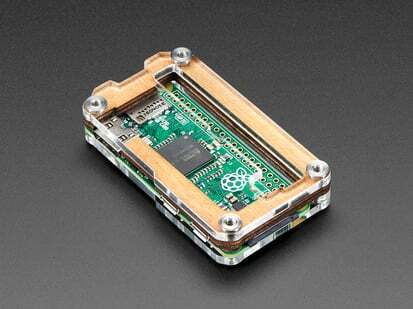 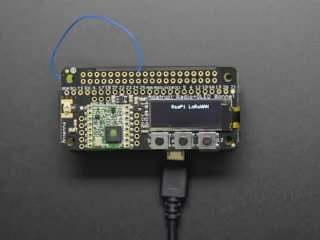 This laser-cut birch enclosure has been designed specifically for the Raspberry Pi 2 and model B+ and has been purposely crafted to provide full access to all power ports. 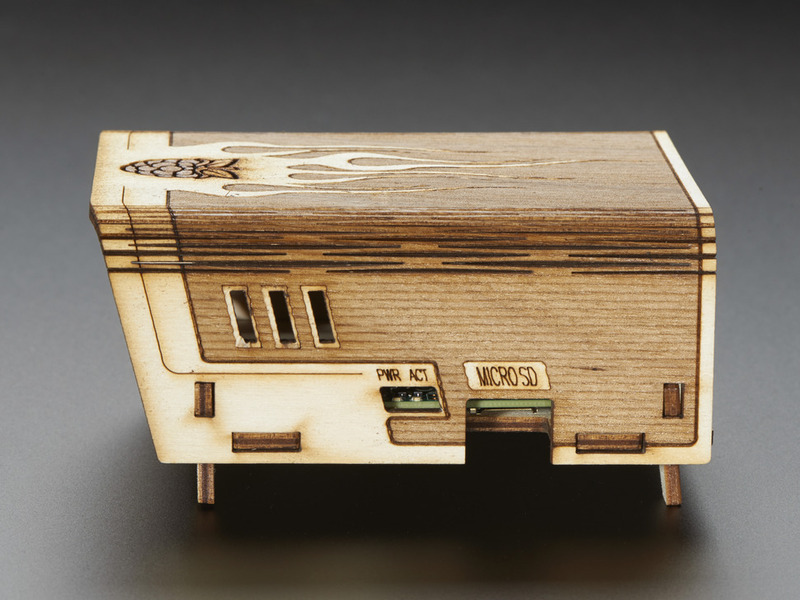 The newly revised Bel-Aire case includes a GPIO ribbon cable pass through, highly improved ventilation and enhanced graphic details with a unique two-tone laser finish. 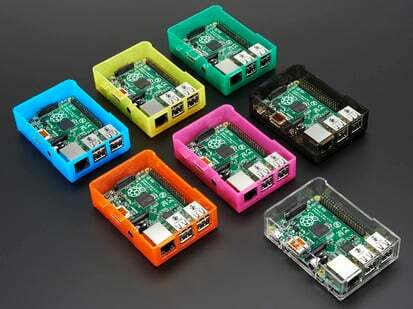 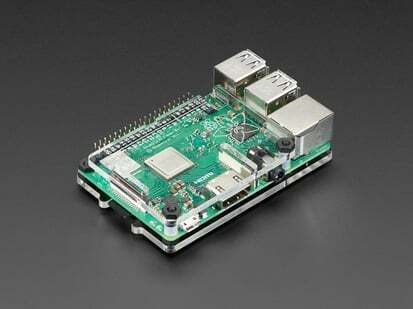 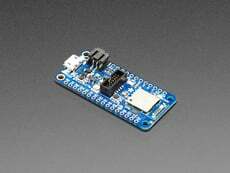 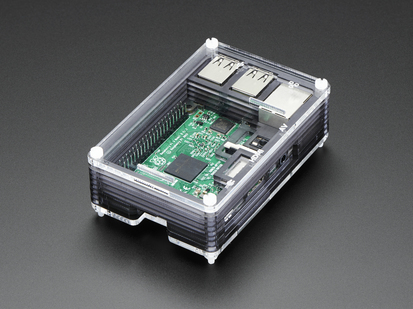 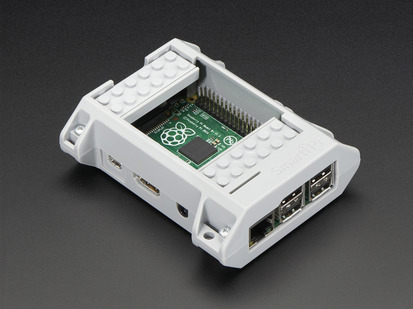 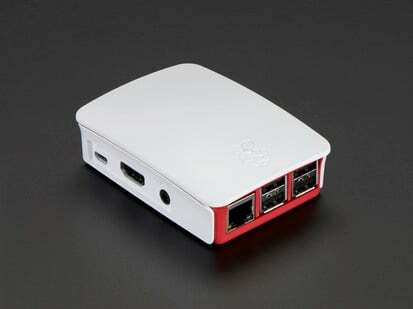 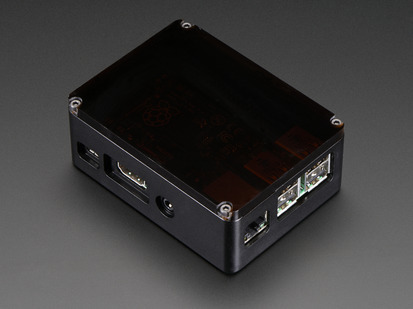 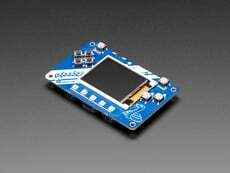 Remember, This case works for Raspberry Pi Model B+ / Pi 2 / Pi 3 Model B and Pi 3 Model B+ only and a Raspberry Pi is not included! 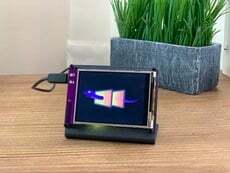 For more information check the c4labs website! 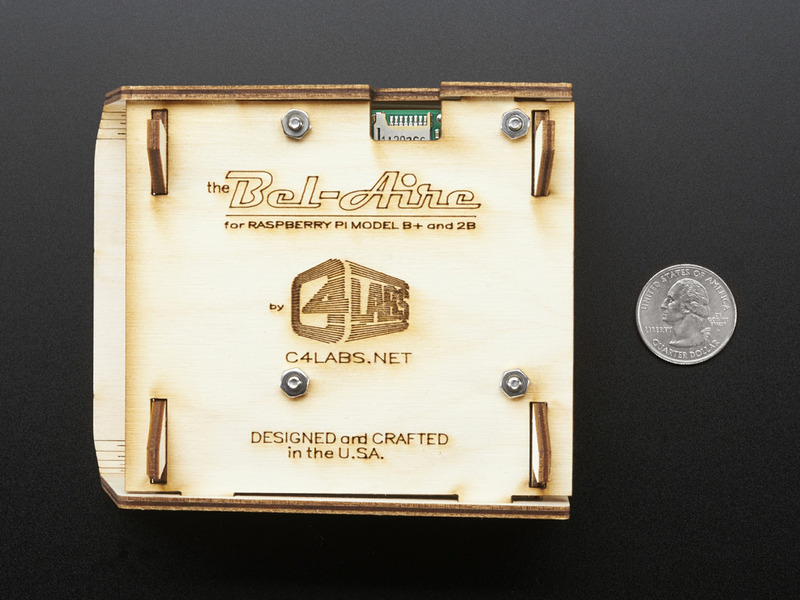 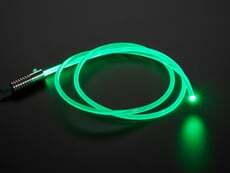 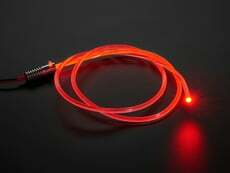 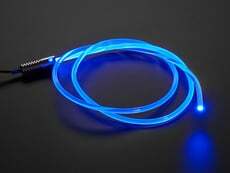 Assembled Dimensions: 114.3mm x 96.6mm x 56mm / 4.5" x 3.8" x 2.2"
For questions about this or any C4Labs products click here!